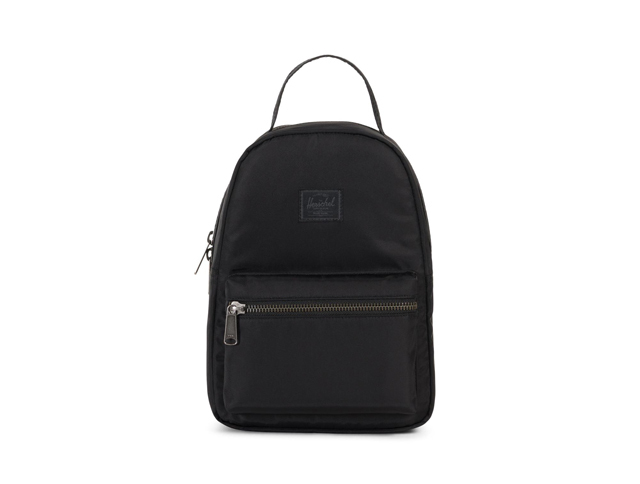 Check out our picks from Herschel's Fall 2018 Collection! (SPOT.ph) What was once considered a cheap tourist accessory is now one of 2018's biggest trends. 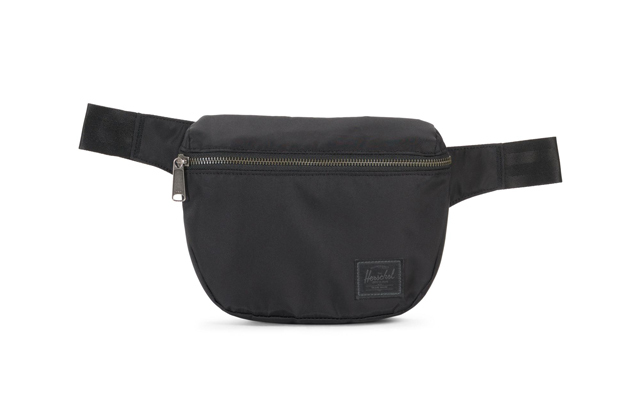 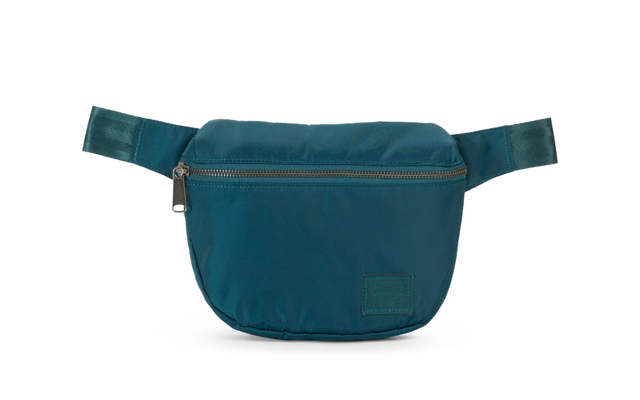 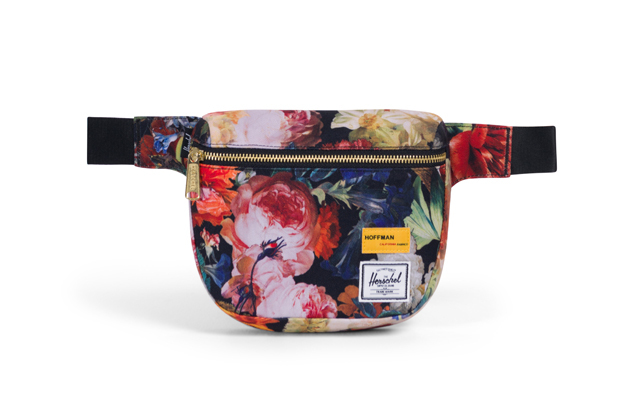 If you haven't hopped on the fanny pack bandwagon, it's probably because you haven't found the perfect one yet. 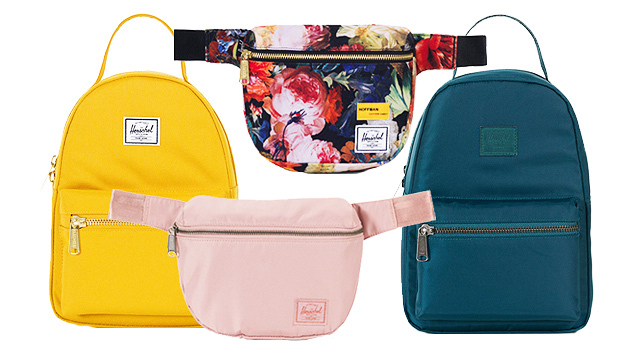 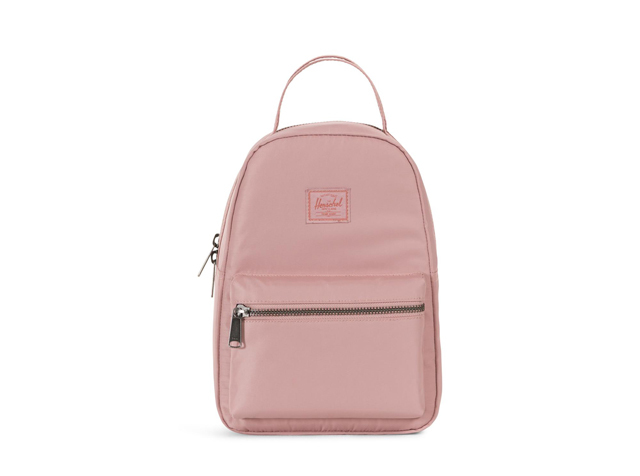 Well, there's no turning back now because Herschel's Fall 2018 Collection features a couple of bum bags that come in the cutest colors and they're impossible to resist! 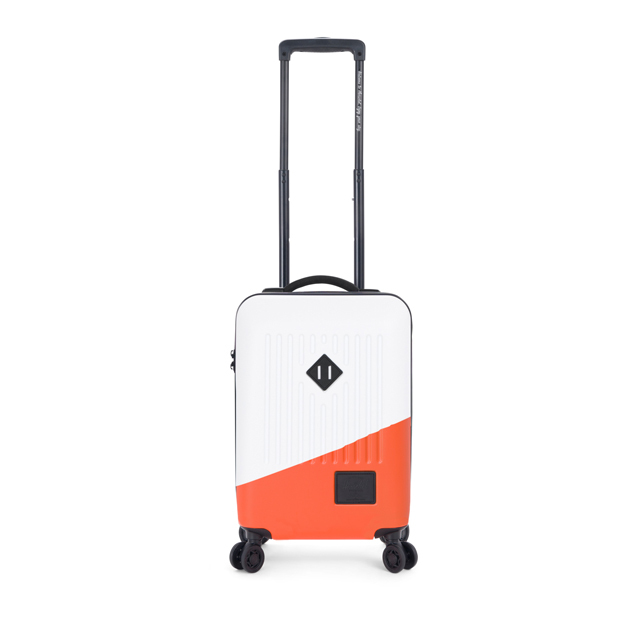 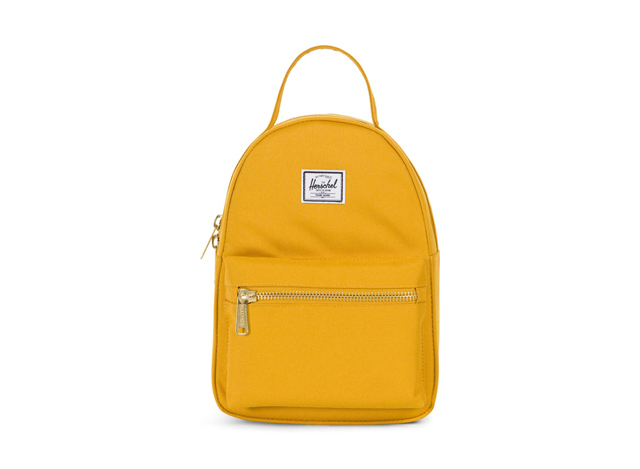 And if you're looking for a new carry-on bag, Herschel has one with a striking orange detail. Herschel is available at SM Megamall, Alabang Town Center, SM Mall of Asia, SM North EDSA Annex, Uptown Mall, SM Aura Premier, UP Town Center, Eastwood, Trinoma, Robinsons Place Manila, and Greenbelt 3.